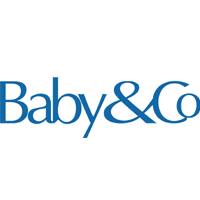 Ergo Baby offers a range of baby products at reasonable prices. 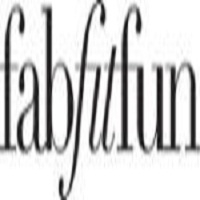 Visit the online store and shop for high quality baby carriers that are made from organic materials. 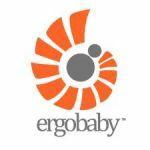 Aside from baby carriers, ERGO Baby also offers cargo packs, pouches, backpacks, changing pads, teething pads and other accessories.